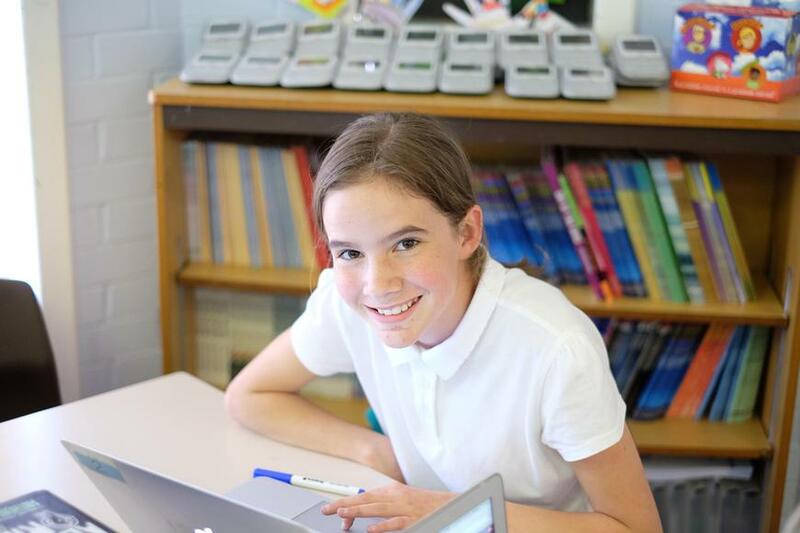 E-safety describes the many ways that children can use modern technology safely. 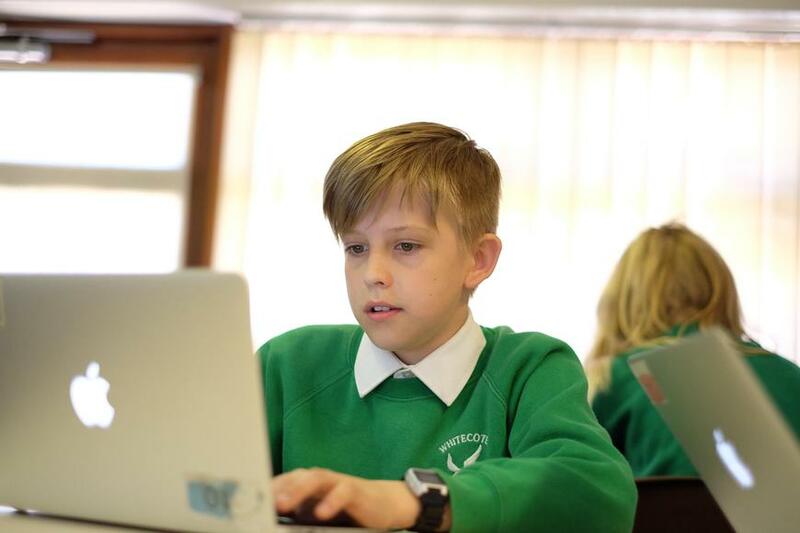 From computers to mobile phones, never has it been more important that our pupils are protected from harm and supported to achieve the maximum benefit from new and developing technologies without risk to themselves or others. 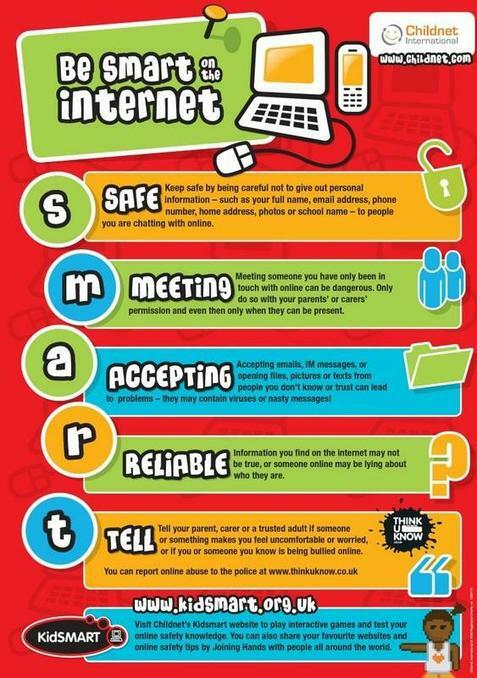 Children have regular 'e-safety' lessons in school, and teachers are always quick to respond to any e-safety issues which may arise.